If you can not live without high heels or you are spending the whole day on your feet, as a result, the legs can become very heavy and swell by the evening. According to statistics, more than 50% of women face this problem. Fortunately, professionals know several proven methods that will restore leg ease after a hard day. If you have discomfort in your feet that does not leave for more than three days, it is necessary to begin treatment with folk remedies. However, if you know that the pain is due to a disease, then you need to think about visiting a highly qualified doctor. #1. Massage. Massage your feet for at least 10 minutes using essential oils. #2. Contrasted water procedures. Take one basin with hot water and one with cold water. Put your feet in hot water for ten seconds, then in cold water for ten second. Repeat twenty times. #3. Exercise. Lie on the floor, lift your legs and make circular movements. #4. Ice. 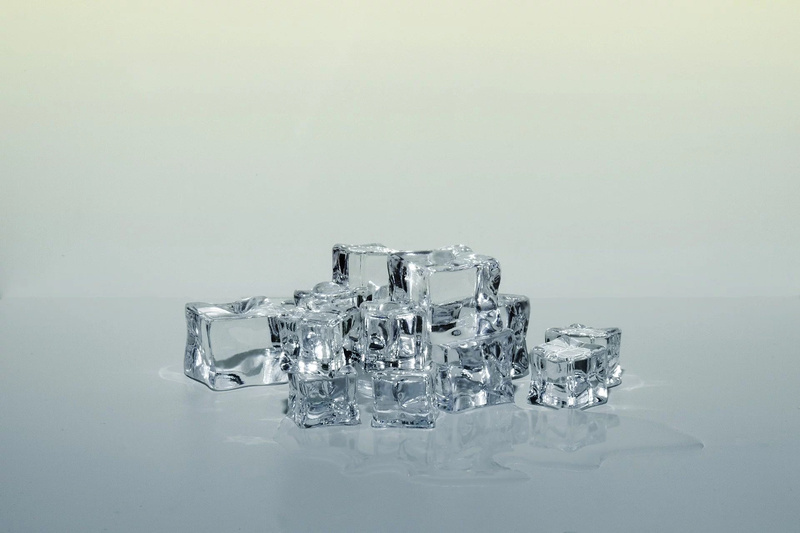 Make ice from herb decoction and massage your feet using ice cubes. #5. Alcohol. Massage your feet using strong alcohol for about five minutes. #6. Barefoot walking. Buy a special massage mat and walk there for five-ten minutes. #7. Blue clay mask. You need blue clay and warm water. Apply this mask to your feet foe about ten minutes. #8. Cabbage leaf. Wrap your feet with cabbage leaves for five-ten minutes. #9. Essential oils. 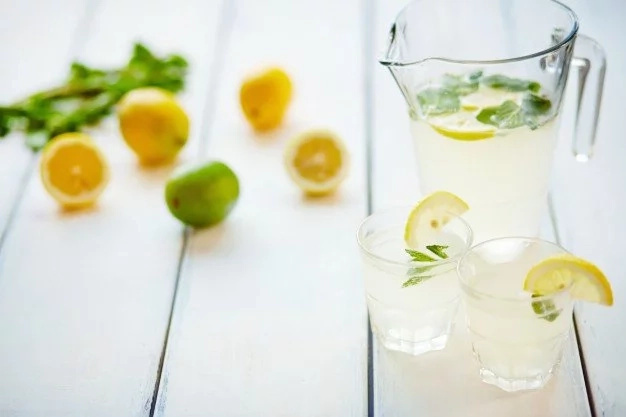 Take a basin with cold water, add there any essential oils, lemon juice and ice. #10. Herbs. Take mint or nettle, add hot water and sea salt and put your feet there for ten-fifteen minutes.